The road to the sky leads through the Earth. At first you can drive, but then you have to go on foot. You’ll know when you’ve arrived. 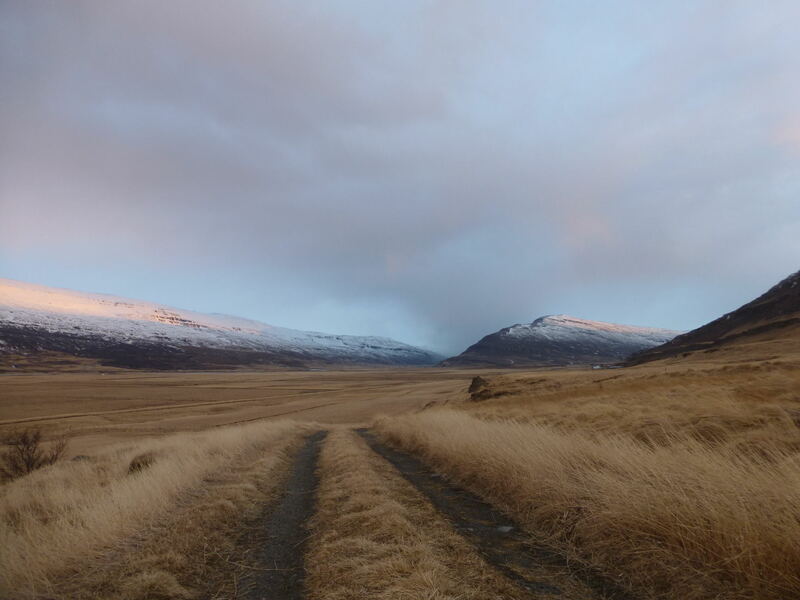 This entry was posted in Land and tagged Beauty, East Iceland, Icelandic road, nature photography, sunrise on April 5, 2018 by Harold Rhenisch.